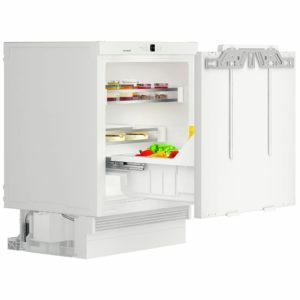 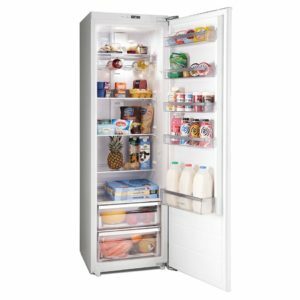 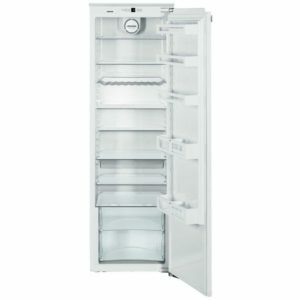 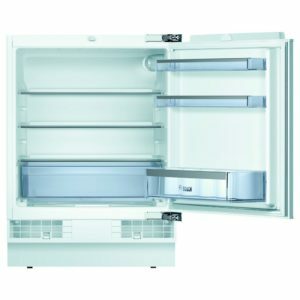 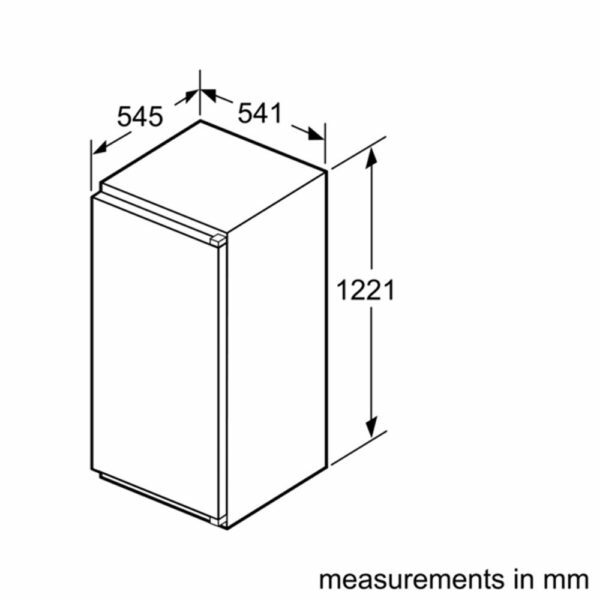 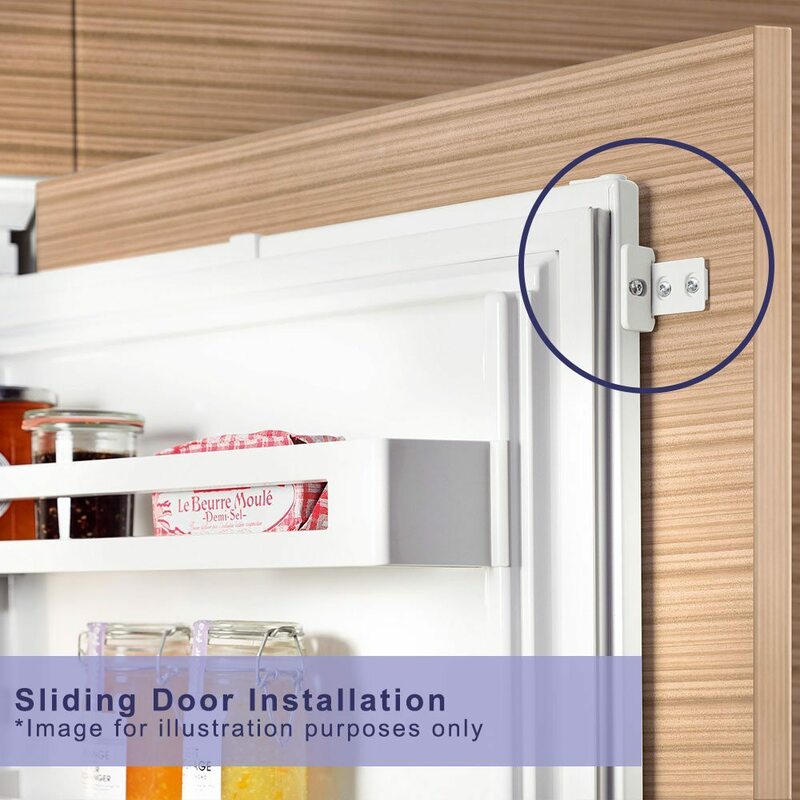 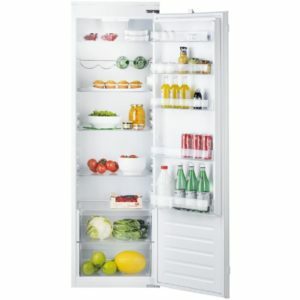 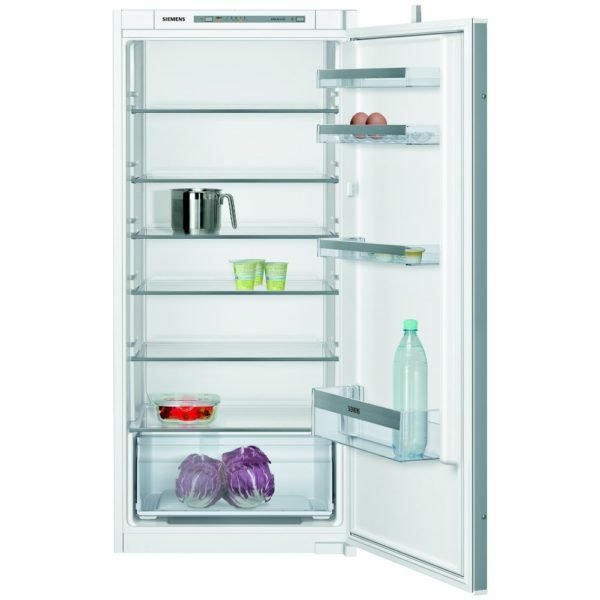 Designed to be fitted into a tall housing unit with your furniture door on the front to match the rest of your kitchen the KI41RVS30G from Siemens allows you to keep the streamlined design of your kitchen. 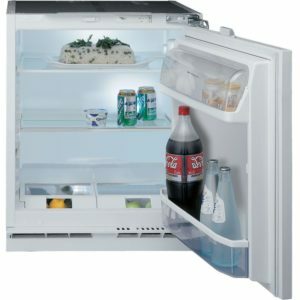 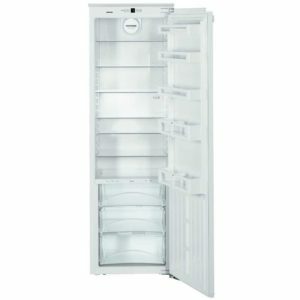 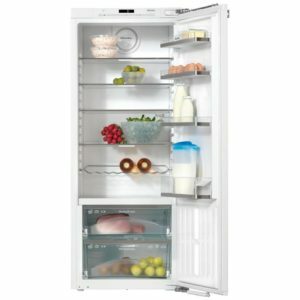 It has an A++ energy rating and boasts an impressive 211 litres of capacity, with great flexible storage thanks to the Vario Shelf. 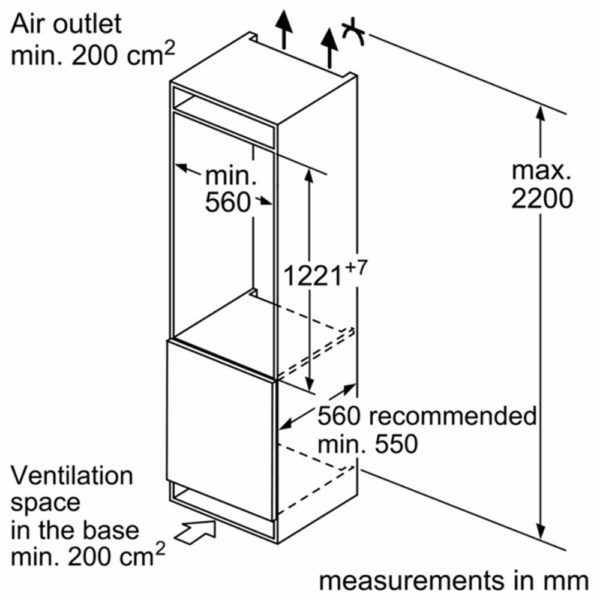 With a low noise level of 37dB you will only remember it is there when you need to load in your shopping or take out your food!